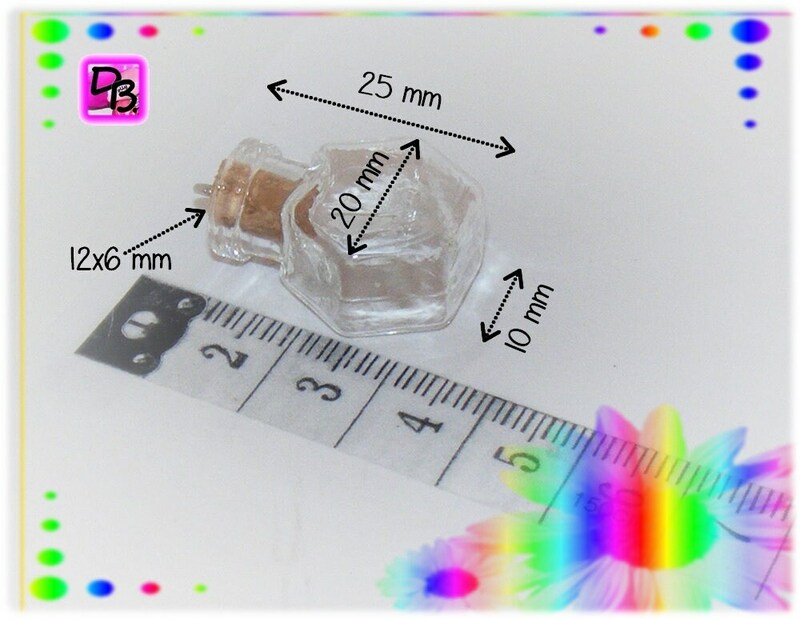 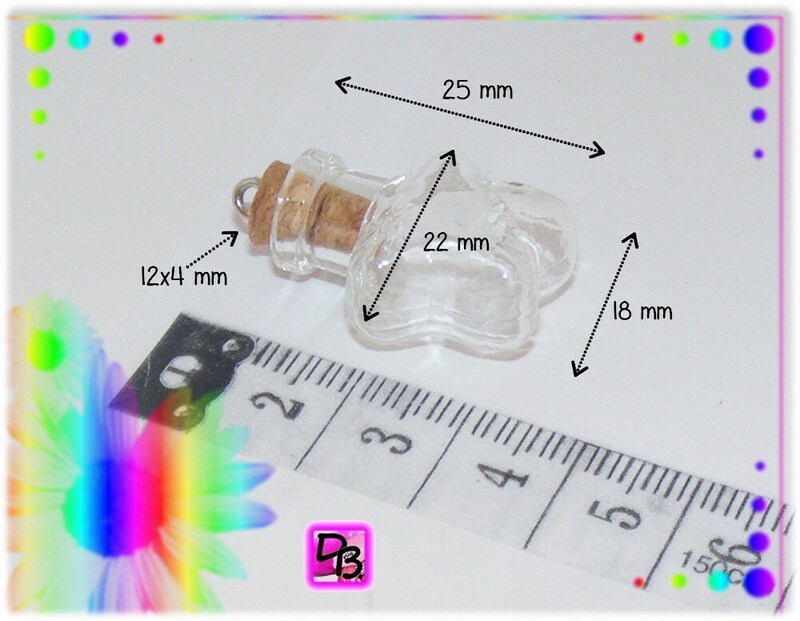 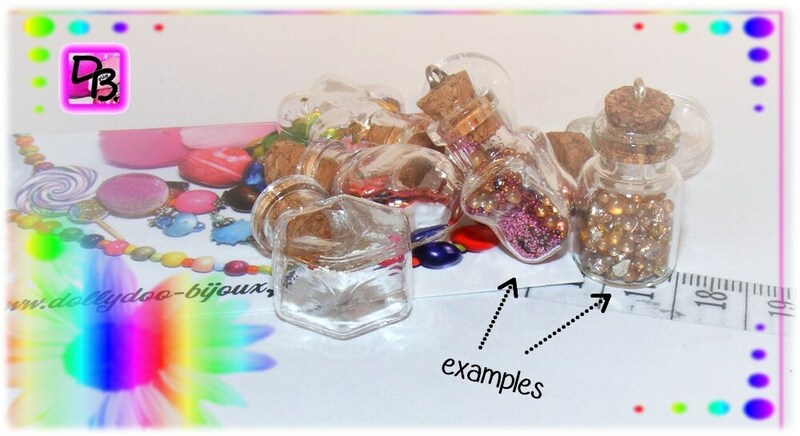 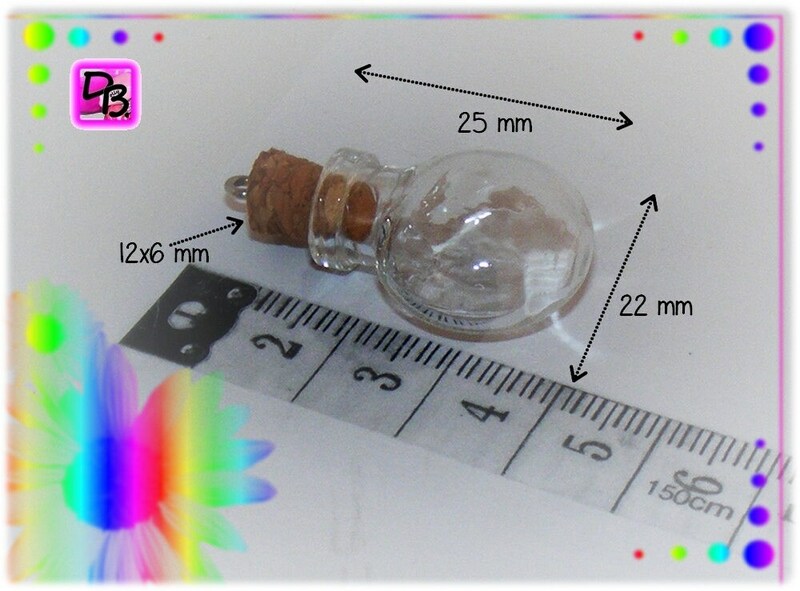 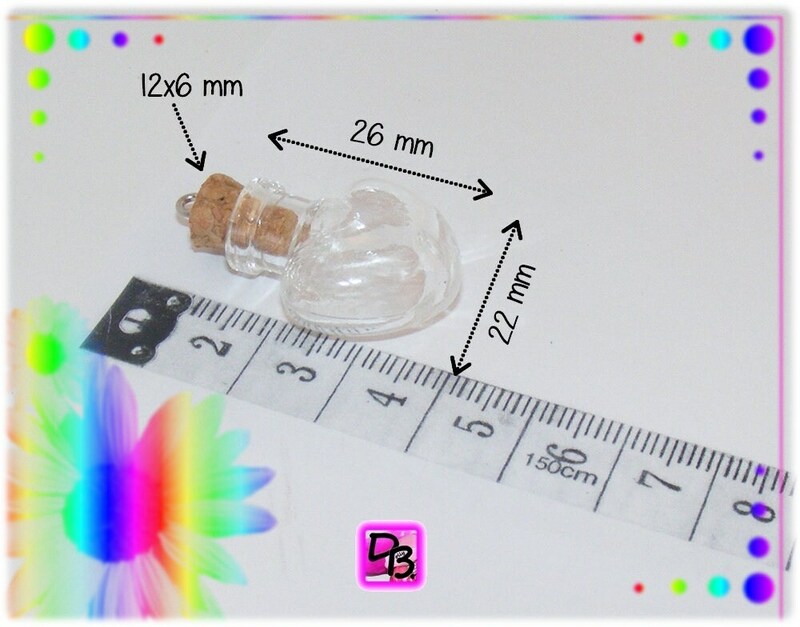 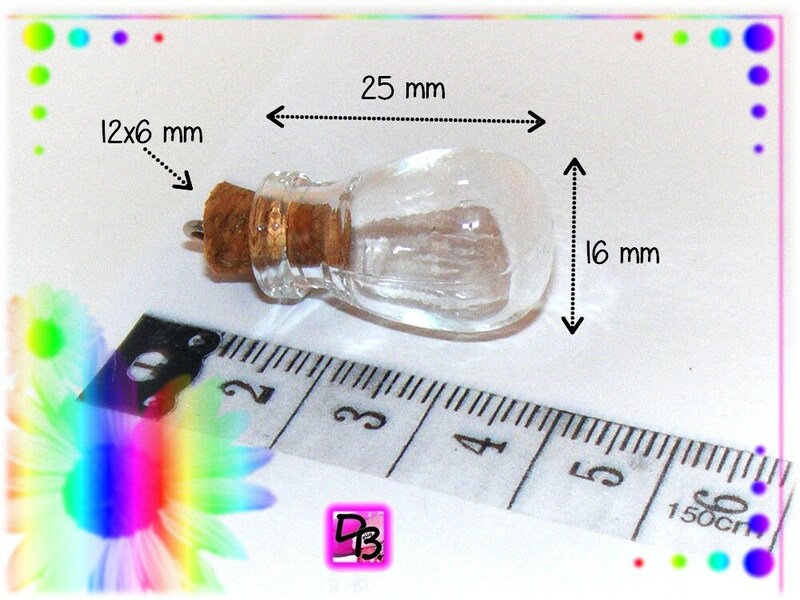 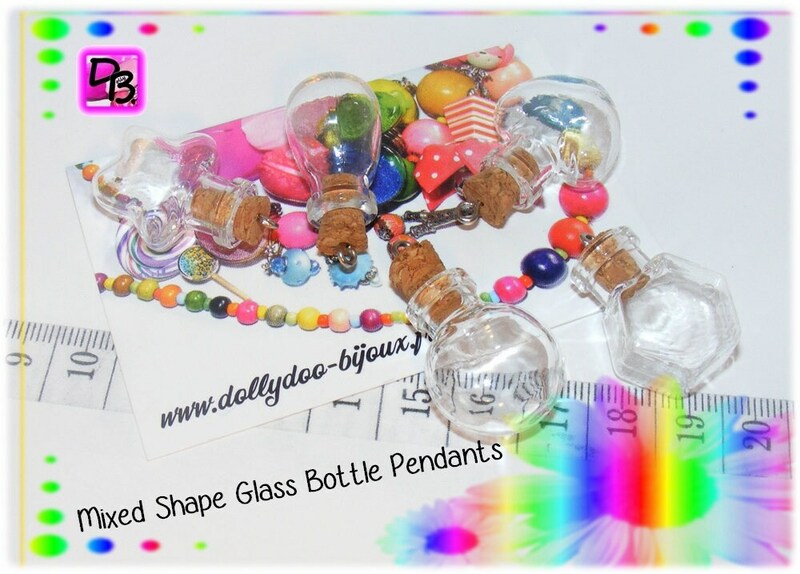 Small vials to choose, popular with children and teenagers, to use for making necklaces tend to liquids or glitter, or to store your glitter, micro-beads or other small creative elements. 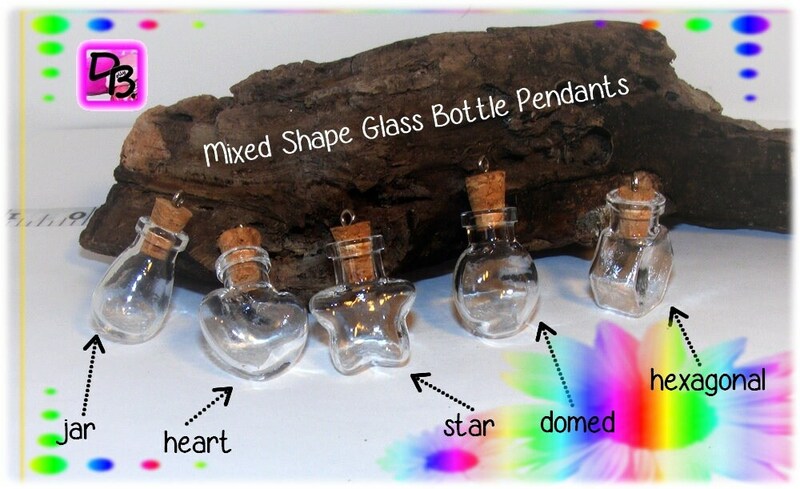 They are sold with their Stoppers Cork and peaks. 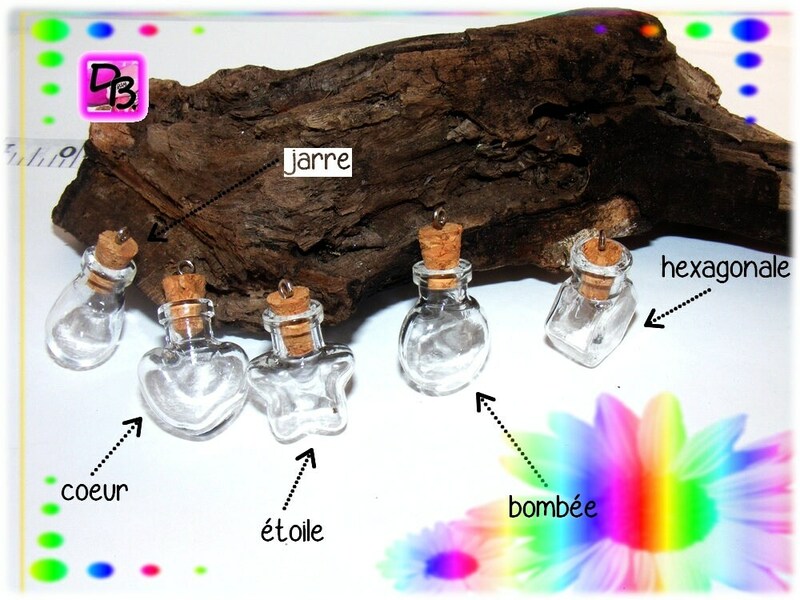 Reçu rapidement, objects conformes à leur description, merci beaucoup!